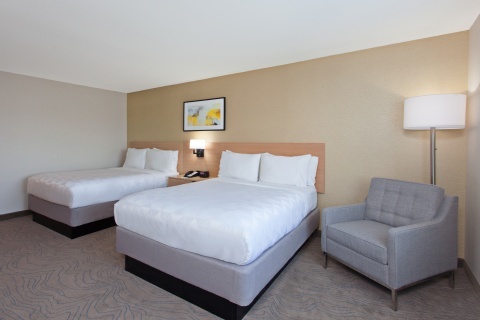 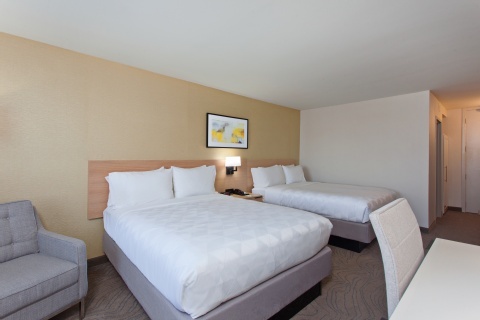 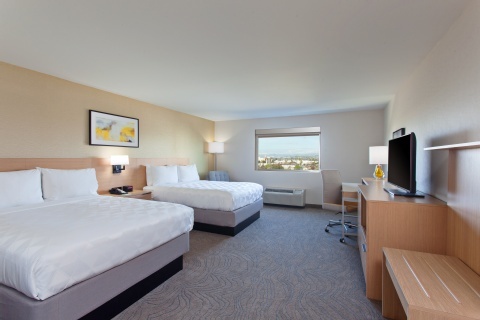 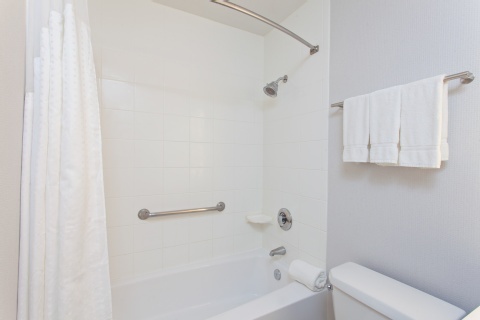 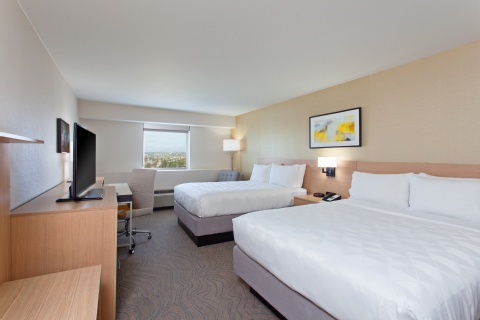 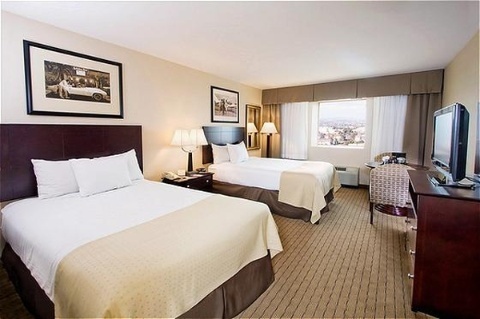 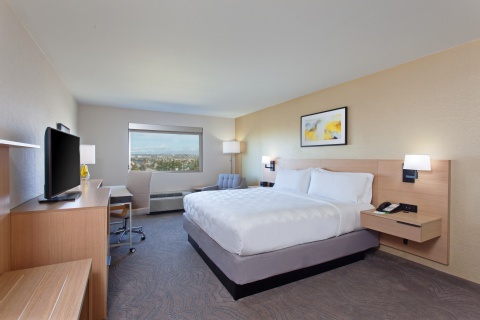 from LAX our guests squeeze the most into their stay. 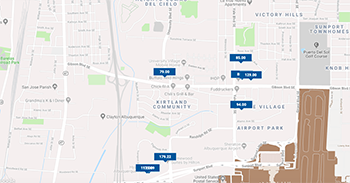 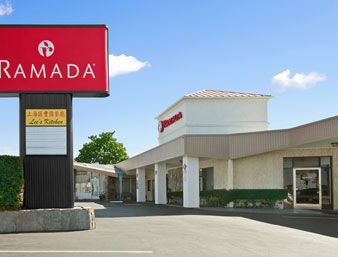 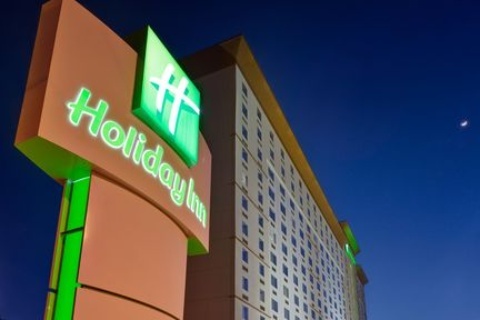 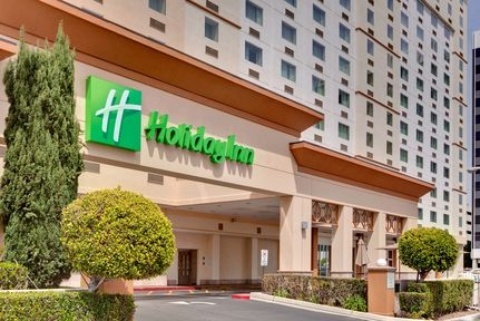 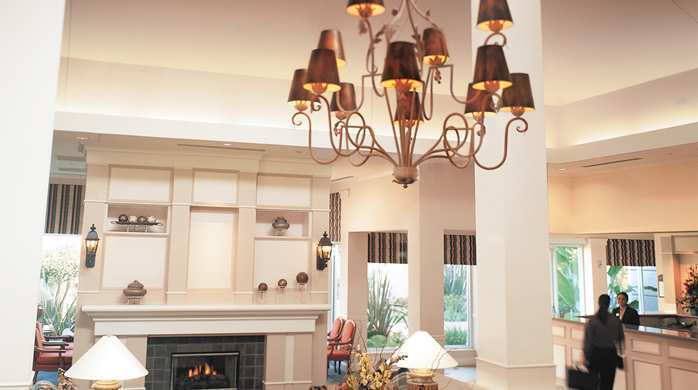 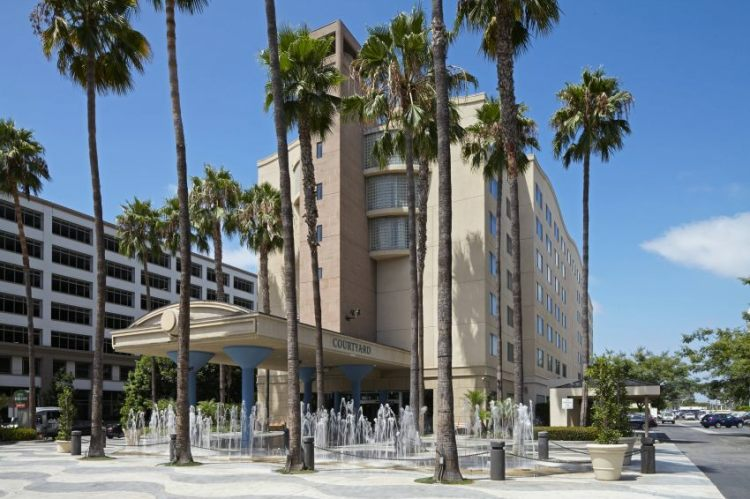 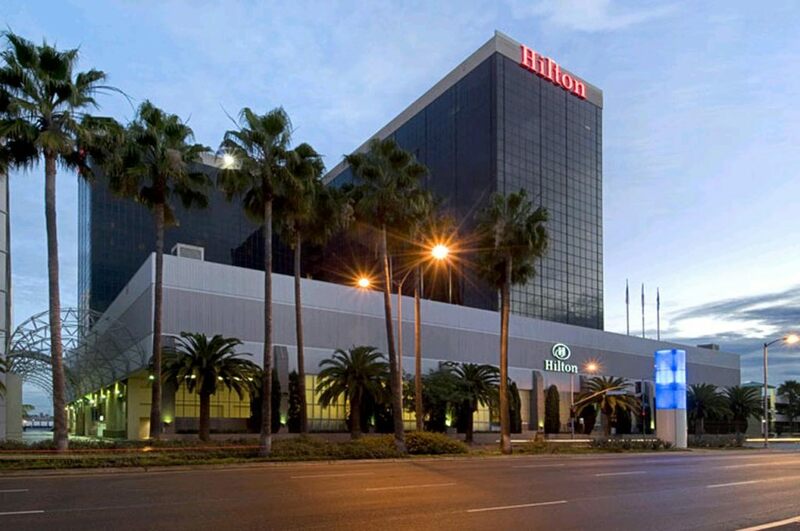 Our hotel is convenient to the 105 and 405 freeways in the hub of the aerospace defense industry and next door to such giants as neutrogena and davita but were more than a great location. 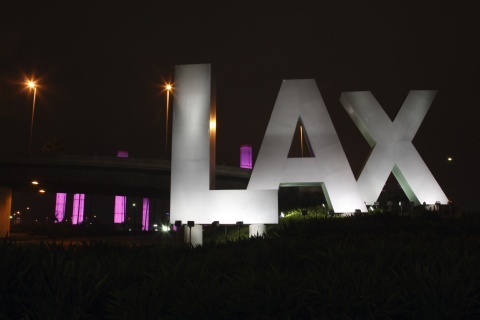 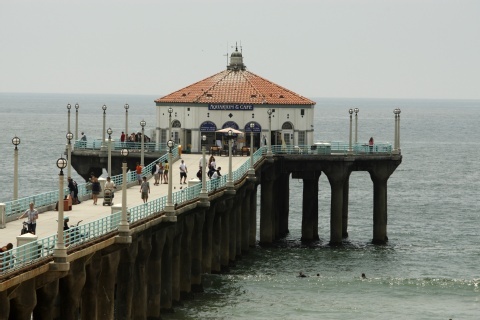 We offer 24 hours complimentary shuttle to LAX. 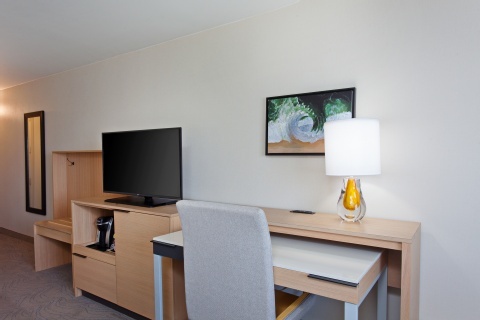 Free wifi access throughout the hotel help you stay productive when you are not relaxing in the outdoor heated pool or enjoying a cocktail at landings lounge. 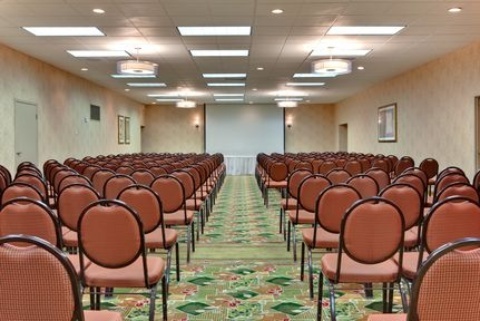 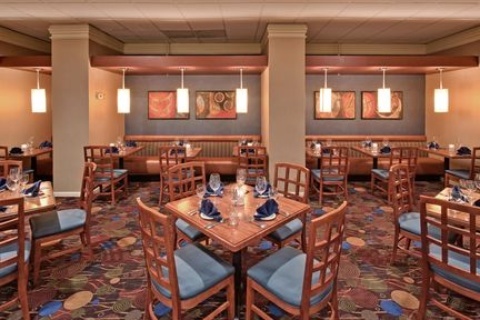 You will have plenty of entertainment options nearby. 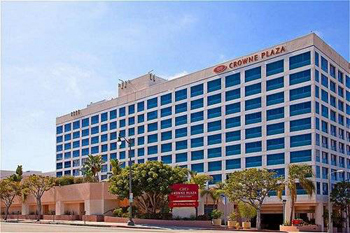 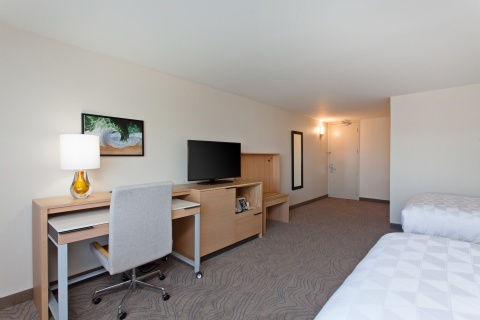 Take a quick drive to LA Hollywood or Disneyland or see our concierge desk to discover what sets us apart from other hotels near los angeles airport lax. 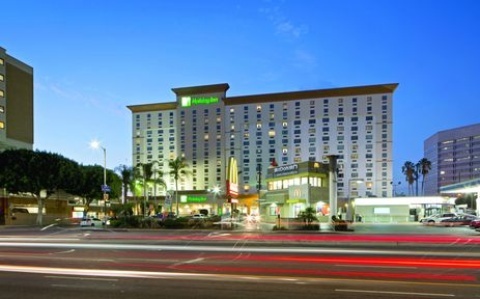 You will be relaxing in the heart of LA.